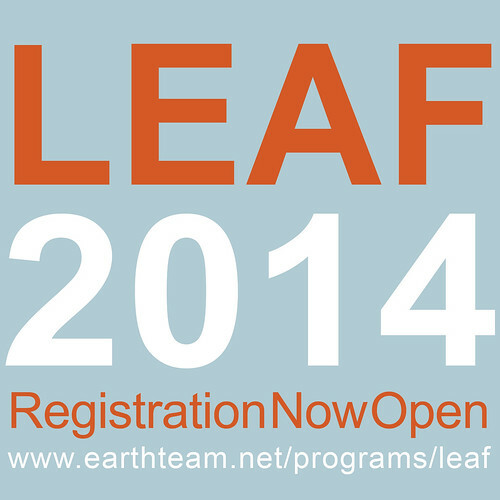 Registration for LEAF 2014 is now LIVE! LEAF is our annual youth environmental conference scheduled for May 17-18, 2014. Registration is now live! Click the image to learn more and register.